This isn’t really a commercial, although it’s a great cause. 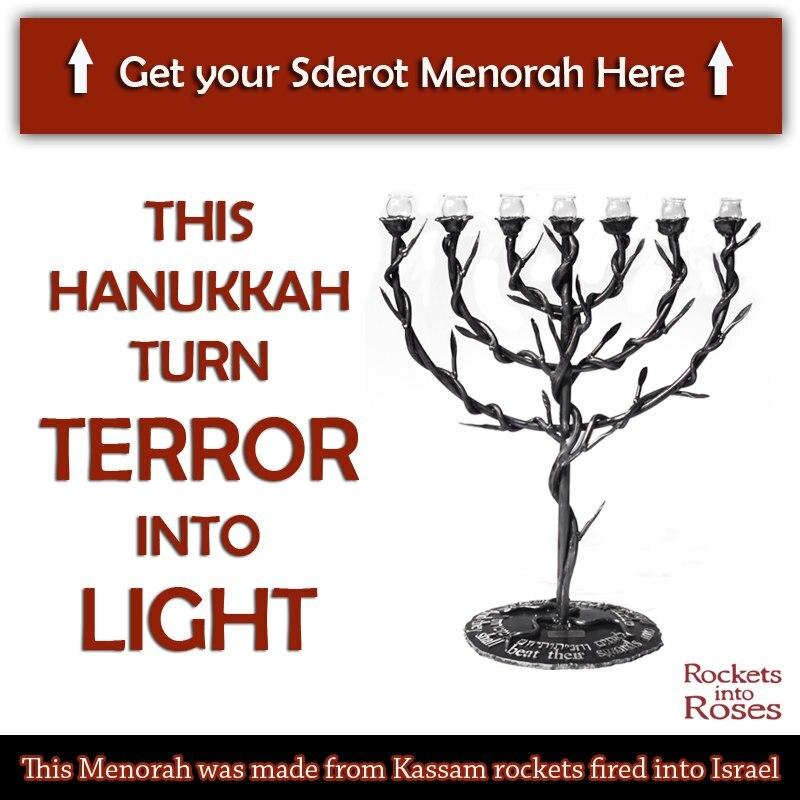 You can order your Sderot Menorah at http://www.rocketsintoroses.com/lp/menorah2/. Please do.